Column Wrap Probably the best value you'll find on the net! 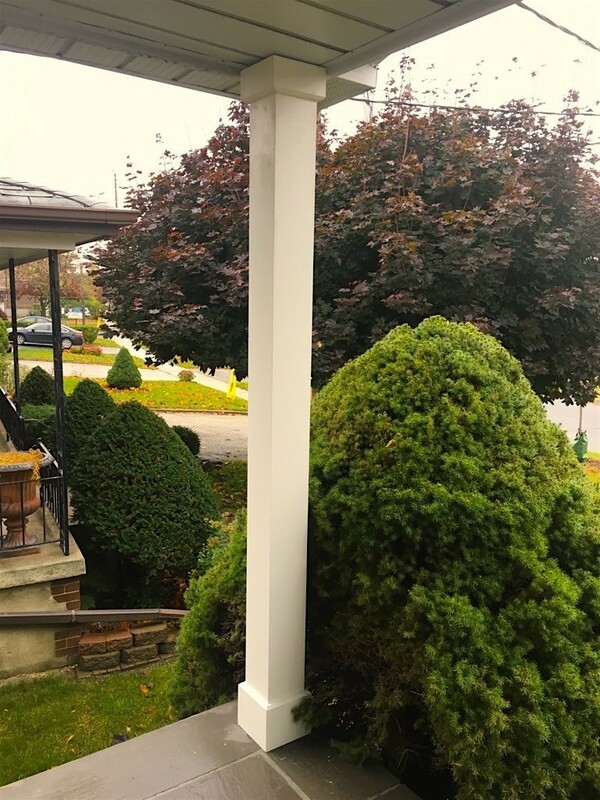 -- PVC column wraps are quick and easy to install as well as lightweight, strong and paintable. 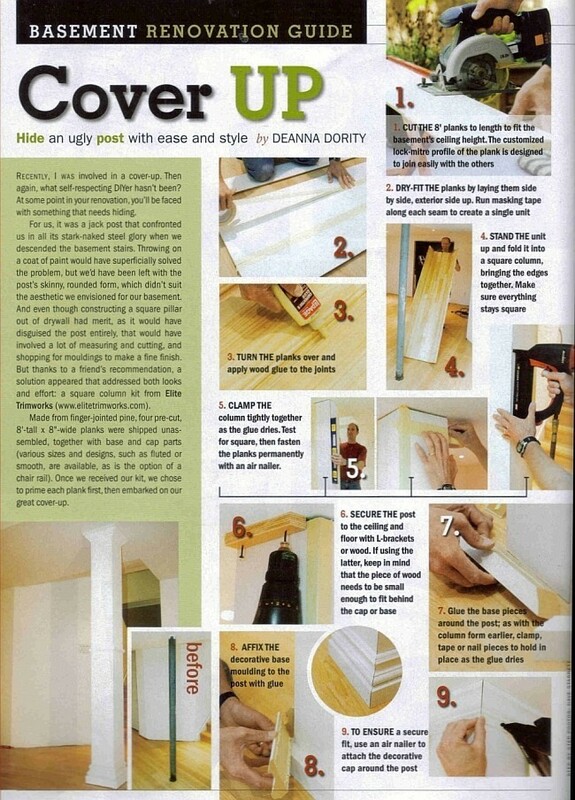 They hold up to warping, shrinkage, decay, insects and they don't need to be painted. 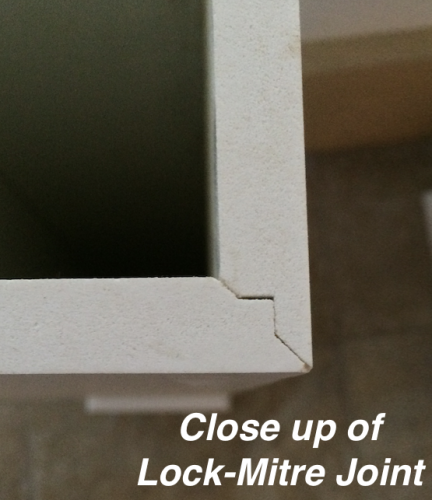 Our PVC wraps are made with premium "Free Rise" cellular PVC. The shaft is shipped in four easy to cut-to-size panels. 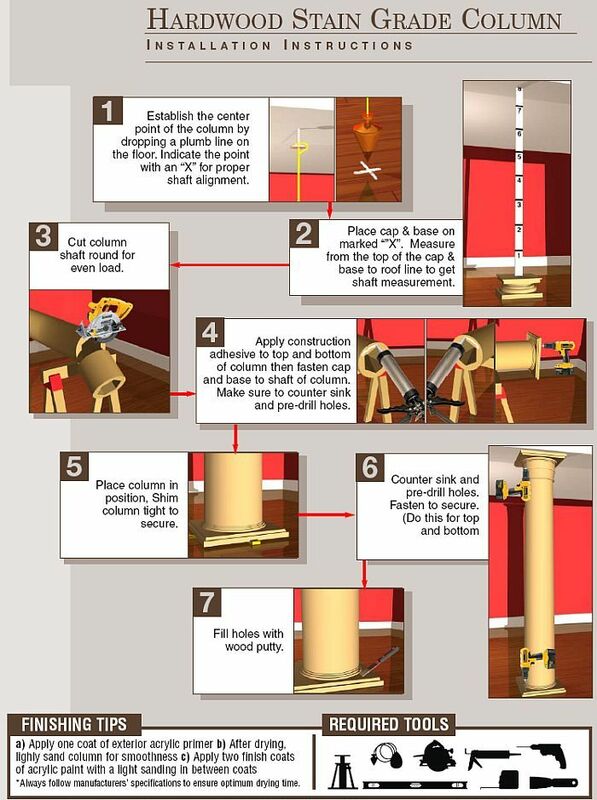 All you need is a chop saw and basic carpentry tools to install. 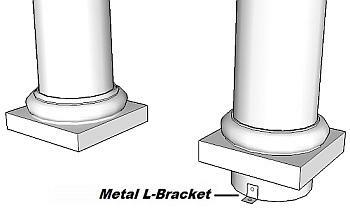 We make these in large production runs and we ship them out fast. 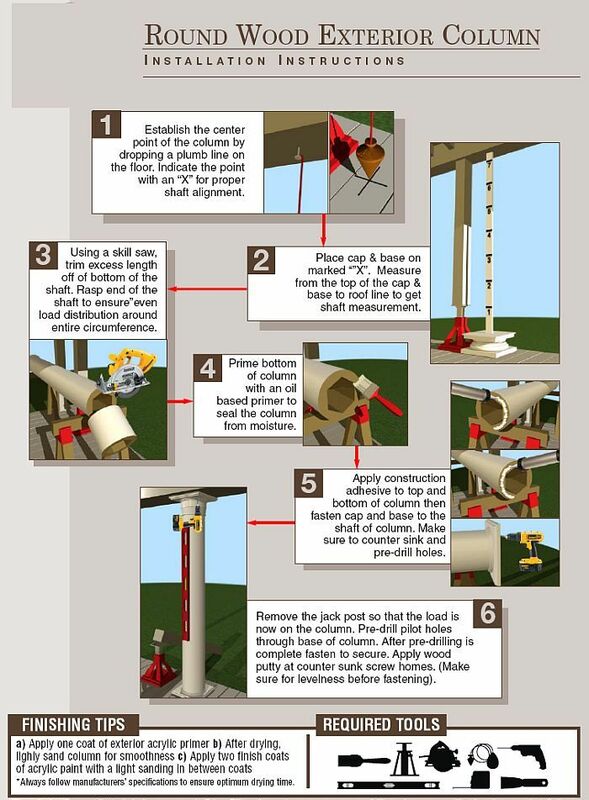 Comes complete with 3 oz of PVC adhesive, tape, installation cleats, mounting hardware and instructions. 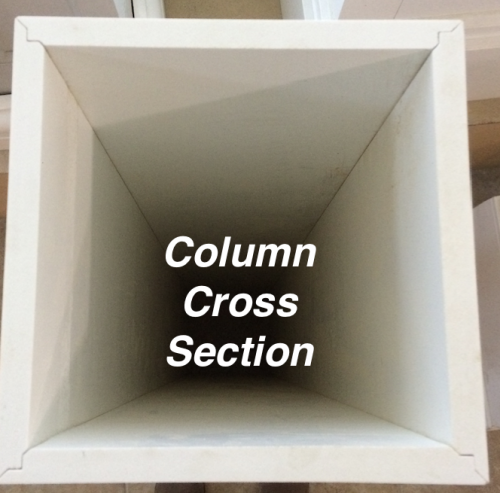 The column shaft is made from four ½” thick PVC panels with a lock miter joint for easy glue assembly. The actual outside dimension of the shaft is 7 ¼” and the inside dimension is 6 ¼” square. 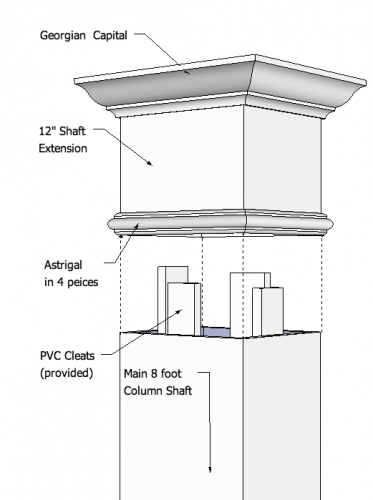 The ¾" thick PVC box / base adds 1 ½" inches of thickness of the shaft making the overall footprint 8 ¾”.  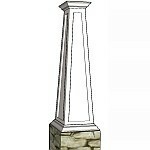 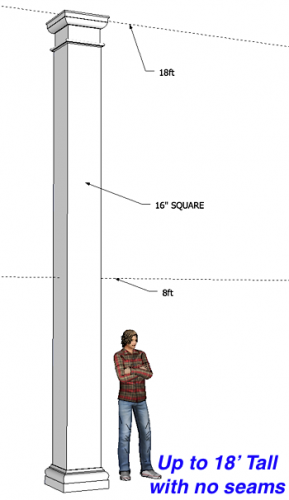 This package includes box cap that is 3 3/4” high; for columns 4 to 6 feet high the base is also 3 ¾” high; and for columns 8 feet or higher, the base is 6 ½” tall. 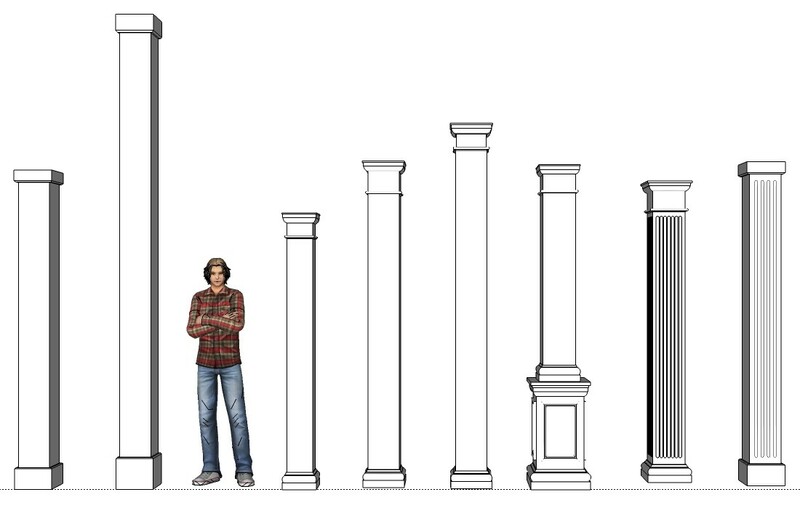 Our 9 foot columns are made specifically for easy UPS shipping! 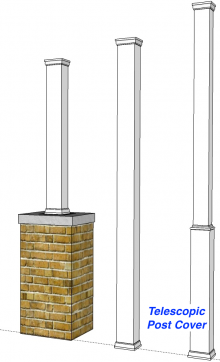 The column shaft is shipped in two sections ( 8 + 1 = 9 ) that fit together seamlessly on site. The astragal or neck trim hides the seam. 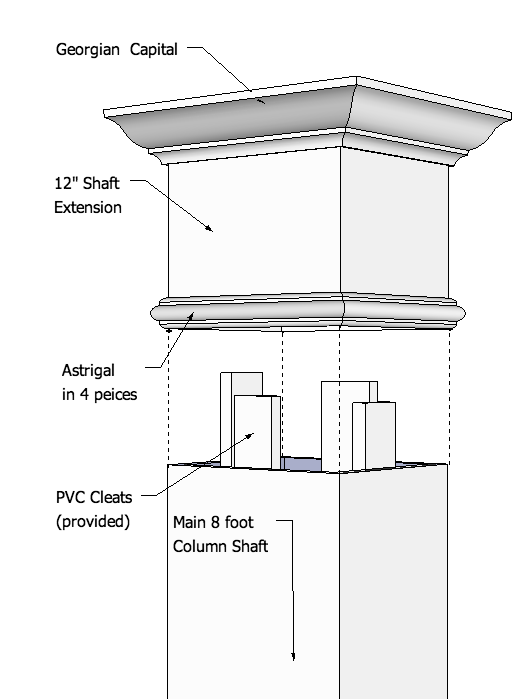 The nine foot columns are only available with the Georgian Capital and we include the mounting cleats as shown on the drawing. 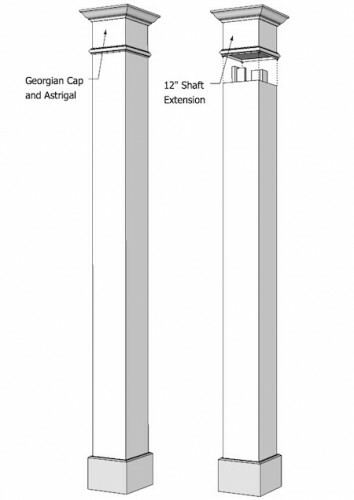 Georgian and astrigal trim upgrade. 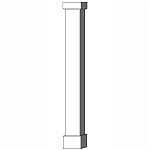 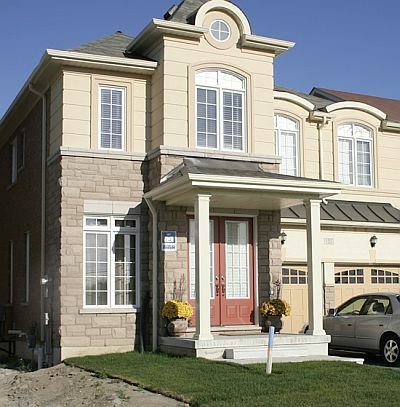 Columns can also be ordered as a newel post to support railing or made as a pilaster to go up against a wall. 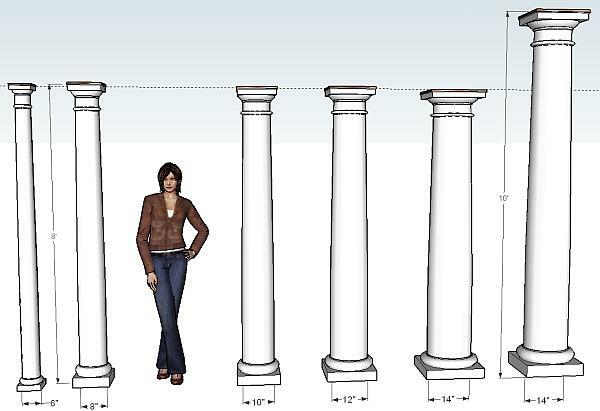 For columns 9 ft or less: $25 per column to a maximum of $100. 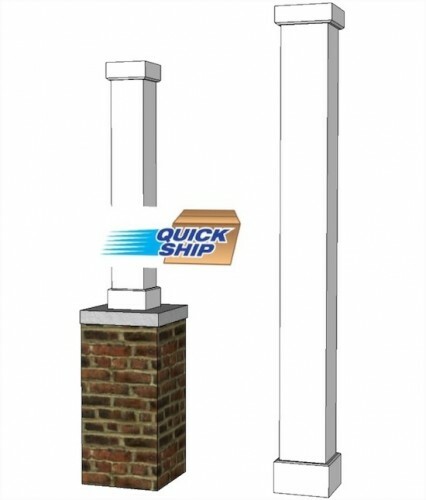 Call for a competitive transport shipping quote for columns over 9 ft. long.